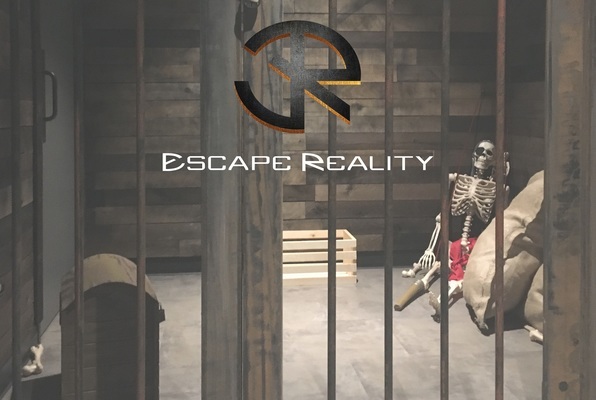 My wife and I have done a lot of escape rooms, and now all six at Escape Reality. Alan, Erik, Aylin and Serina were simply fantastic. The room designs were awesome. There's a great balance of challenging and less challenging puzzles and riddles to solve in each room, so it's really fun for everyone. The use of technology is great as well. The staff will advise you as well but in case helpful when signing up - Down the Rabbit Hole was our favorite but it's their hardest so keep that in mind. Despair and Tortuga were a lot of fun and by far the easiest ones if you're looking for good starter rooms. Port Royal, 1718. Piracy in the Caribbean is spreading more than ever. You are the Captain of the famous Mariposa ship. Your crew has formed a mutiny and locked you and some of your friends in the prison of your ship. But you can’t stay there, you need to complete the mission you were undertaking: to find Derdrake’s treasure buried somewhere in Tortuga Island. You need the treasure to get rid of a terrible curse that will transform you into a spectre. You need to hurry, the prophecy will come true with the First Moon. Reviews of escape game "Tortuga Pirates"